For Retail Sales Click Here. 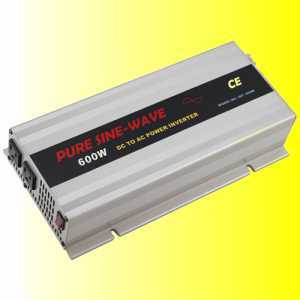 NOTE: The Inverters below have a minimum order 200 pieces. Samples available. Prices based on quantity quoted, other quantities quoted on request. Prices subject to change, Terms cash with order, FOB Factory. Other terms quoted upon request. 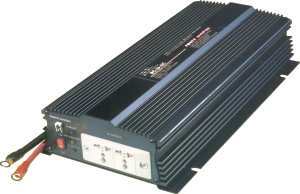 Inexpensive inverters with relatively light weight for power supplied. Protects battery from overdischarge damage. Alarm sounds some time before it cuts out due to low battery. How long this is depends on your battery capacity.